We're looking for young people to become writers for Student Voices. Write for Student Voices and your article is guaranteed to be read by a large audience! Your work will be shared to our growing social media following and feature on the front page of our website. As a writer you'll receive a weekly 'Editor's Brief' (beginning 2018) with a list of hot topics coming up over the next week which we would like to cover on Student Voices. However these are just suggestions, you still have total control over what you write about! By applying to become a regular writer, you agree that content you send us (via email) adheres to our terms and conditions. 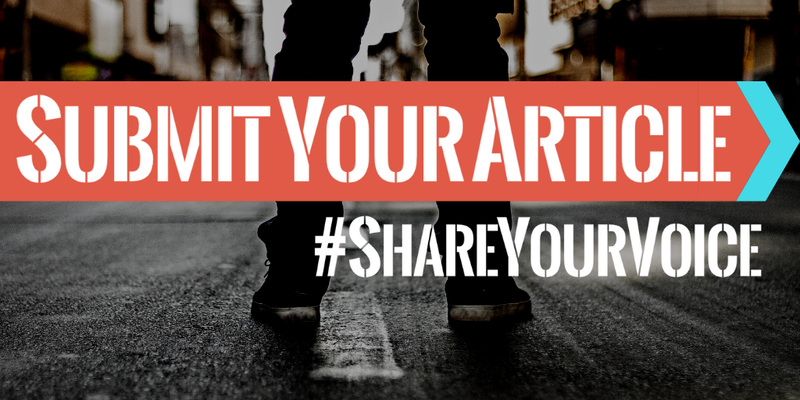 Send a sample of your writing and a short paragraph about you to editor@studentvoices.co.uk. Our writers are volunteers, we can't pay for articles submitted to us. If you apply, please be able to commit to writing articles for Student Voices at least once a month.